Whether you are shipping one flat screen TV or an entire home theater System, Navis Pack & Ship can help. 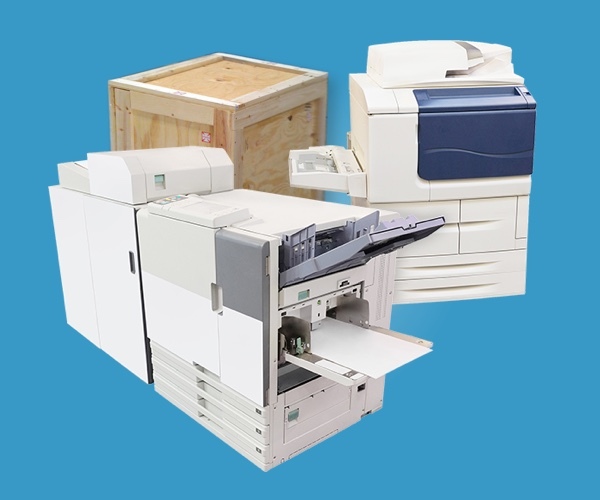 Navis specializes in the packing, palletizing/crating/boxing and shipping of all types of electronic equipment. Based on more than 30 years of experience in the shipping of electronics including plasma, LCD and LED TV’s, our customized services will ensure your electronics will be packed, palletized/crated/boxed and safely shipped to any location worldwide.